Home / How Long Do Braces Take? 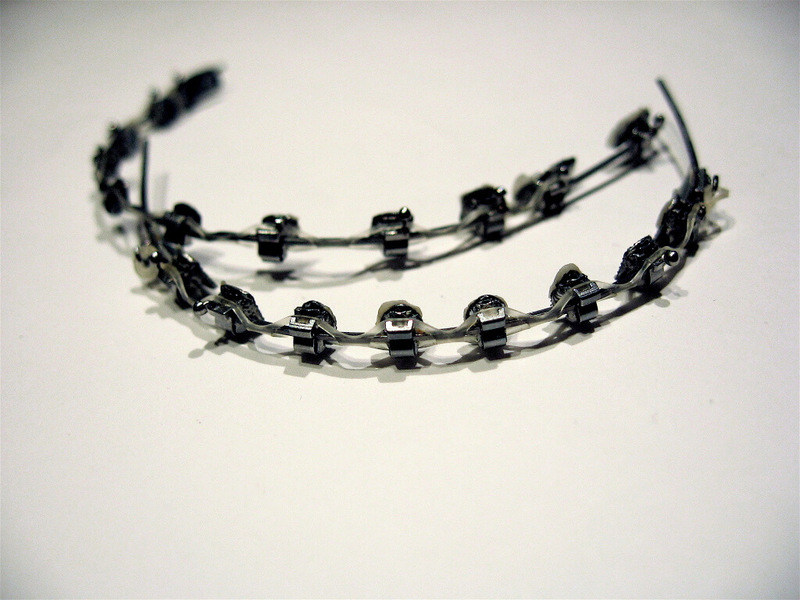 Deciding to wear braces to achieve straight teeth is something that needs careful consideration. How long do braces take is a common question. The answer is that the process is fairly involved depending on how much correction’s needed to reach the desired result. For someone with severely crooked teeth, it’ll take longer than for someone with a mild issue. Teeth move successfully into a straight position at any age, but to do so they need time to move slowly and gradually in small stages to ensure the minimum discomfort and the maximum success in the result. The planning stage is carried out very carefully prior to treatment and is detailed in small incremental steps. Different types of braces are available, from fixed braces to sets of removable aligners. The duration of treatment doesn’t depend on the type of braces worn but rather on the individual patient’s case, taking into account how much the teeth need to move. Initially, there’ll be a consultation with the orthodontist and he/she will provide a rough idea of the time scale involved, together with the different brace options and the costs. The next appointment will be to set things up, taking impressions of the teeth, x-rays and photographs to be sent off to the dental laboratory for the braces to be made. The following appointment after this will be to actually fit the braces. Most orthodontists will allow themselves plenty of time when fitting braces, even though they’re skilled at it. Allocating a 2 hour appointment isn’t unusual, but doesn’t mean it’ll take this long. 2 hours will ensure the procedure’s been carried out just right before sending a patient home with new braces. The first fitting’s not painful, but if someone has very sensitive teeth, numbing injections can be given for added comfort. The orthodontist will need the patient’s mouth open for anything from 20-60 minutes to fit the upper and lower braces, especially if they’re the wire type. Sometimes, a rubber insert is slipped under your lips and over your gums to help keep the teeth exposed during the fitting. Dental bonding will be applied to your teeth to create the structure for the braces to fix on to. This also applies to aligners, which are clipped over tiny white nodules attached to the teeth. For wire braces, the wire’s fitted onto the bonding and secured in place. Once the braces have been fitted, there’ll be guidance for do’s and don’ts and the orthodontist will see the patient approximately every 4 weeks to adjust the braces or issue new aligners until the treatment’s finished. Many orthodontists offer 6 month treatment plans to help people who want to improve their smile. If this is the case, the precise time period’s known before the start. For different treatment plans and individual cases, it could take longer, possibly up to several years to achieve the perfect result, but you’ll be informed of this once the planning stage is complete.